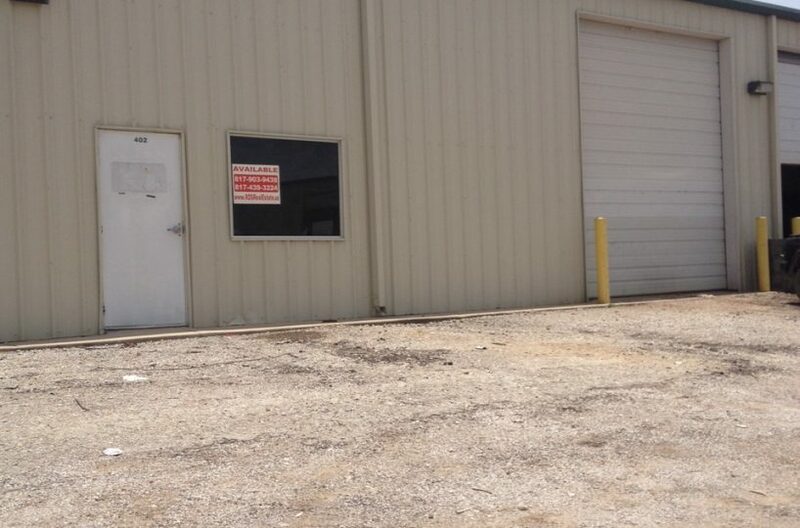 Industrial properties for lease at 850 Blue Mound Road W. in Ft. Worth Texas. Multi tenant buildings. Conveniently accessible from I35W and 287. 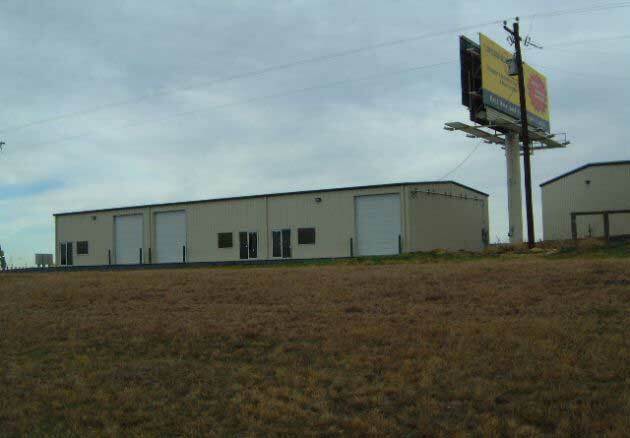 Some suites are visible from US287. 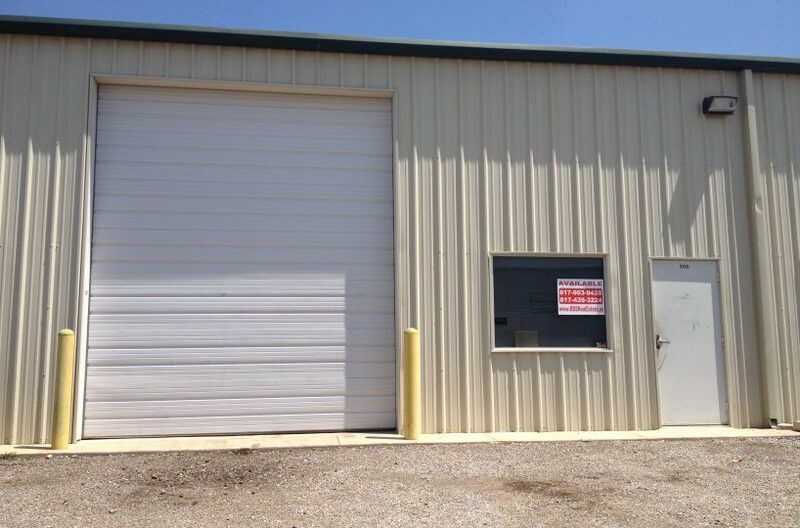 Located in an industrial complex with other buildings that have industrial space. Contact RDS Real Estate for leasing information.